Jessi Losee came to my studio last night. Krista Biesinger was the Make Up Artist. Together, they did a wonderful job! Melina lived with us for a year as a foreign exchange student from Brazil 10 years ago. This week she is back for her first visit to Utah in 10 years. We've loved visiting with her and renewing our love for her. And as you can see, the camera loves her too. I'm just sad that she will leave in a week and it could be another 10 years before she returns. Yes, it's that time of year again. 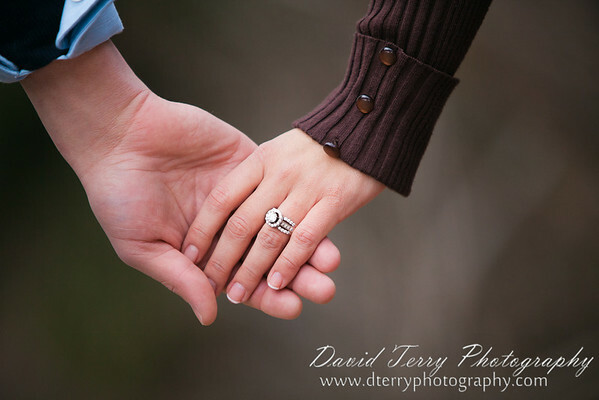 It seems like everyone falls in love and wants to get married in the spring. 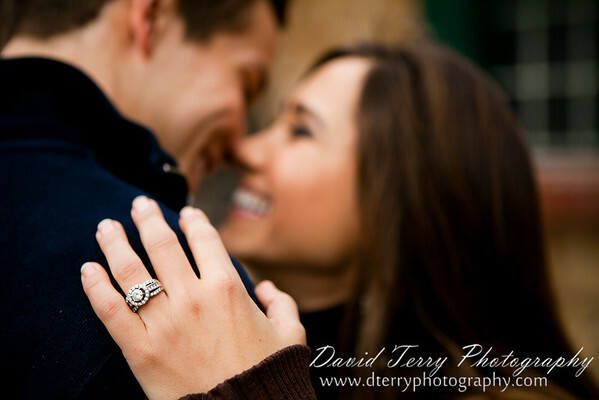 Last week alone I had three wonderful engagement sessions and a bridal session. Here we meet up with David and Miriam. 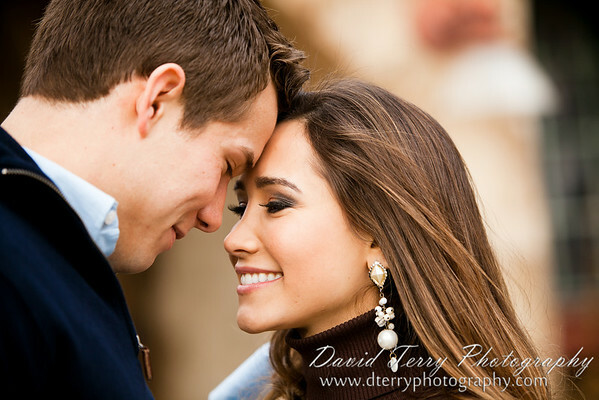 A unique engagement session at the La Caille Restaurant in Sandy, Utah. We begin down at the front entrance to the long drive up the hill to the restaurant.